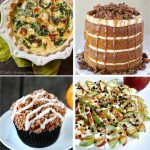 Autumn is my favorite time of the year to plan an event because there are so many fun and easy ways to incorporate seasonal food and decor! And it’s perfect whether you’re celebrating the upcoming arrival of a little boy or a little girl! 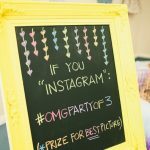 We’ve combined the best ideas from many different sources to bring you our top 5 fall baby showers themes. 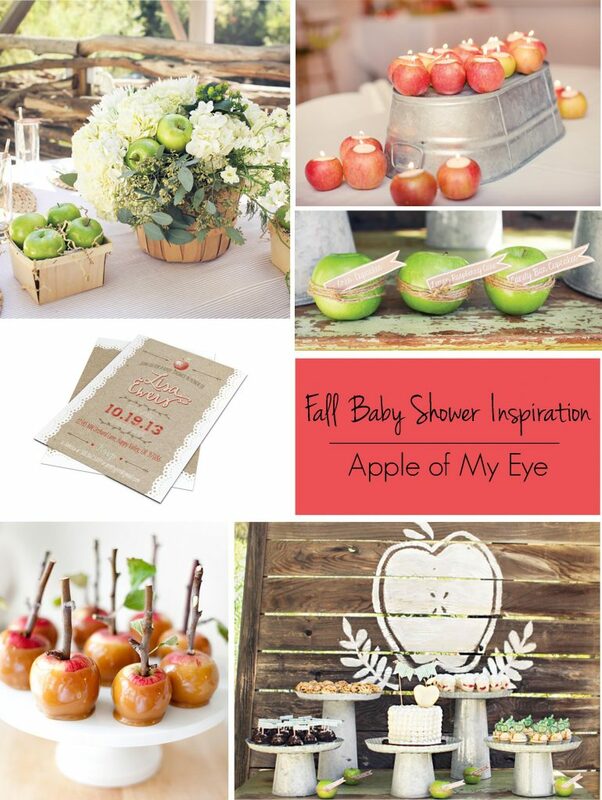 Of course, we couldn’t fit everything in this post, so be sure to check out our Fall Baby Shower Pinterest Board for many more adorable ideas. “Apple of My Eye” is an age-old phrase that has been used for centuries and means a favorite or cherished person or thing. 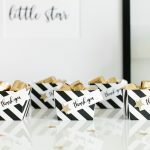 Before you know it, that new baby will be his mommy’s most beloved person and that’s why we think this is a super cute fall baby shower theme. Trade the ever popular monkeys, elephants and giraffes for delightful little foxes, owls, deer, and bears. 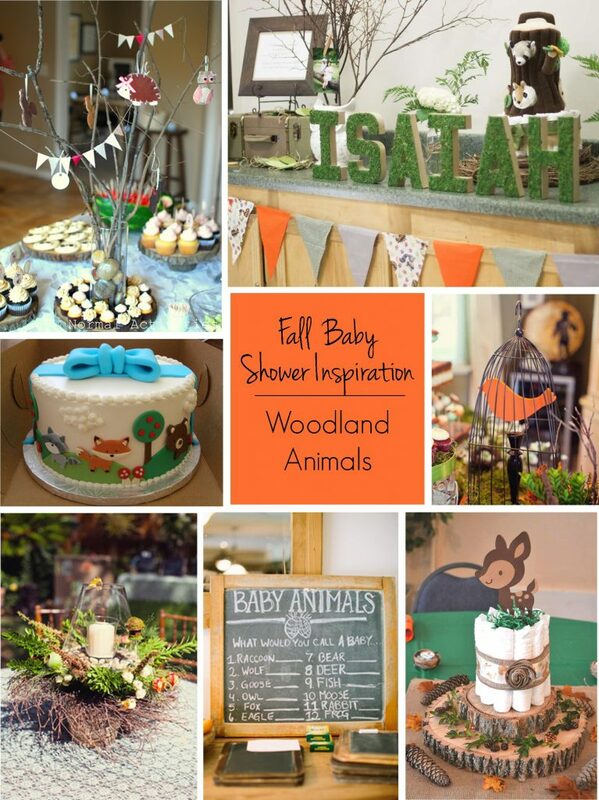 Combine those woodland animals with rustic greenery, branches, and leaves and you have a lovely fall baby shower! Sports are one of America’s favorite pastimes. Autumn is the start of football season as well as the end of baseball season and the World Series. 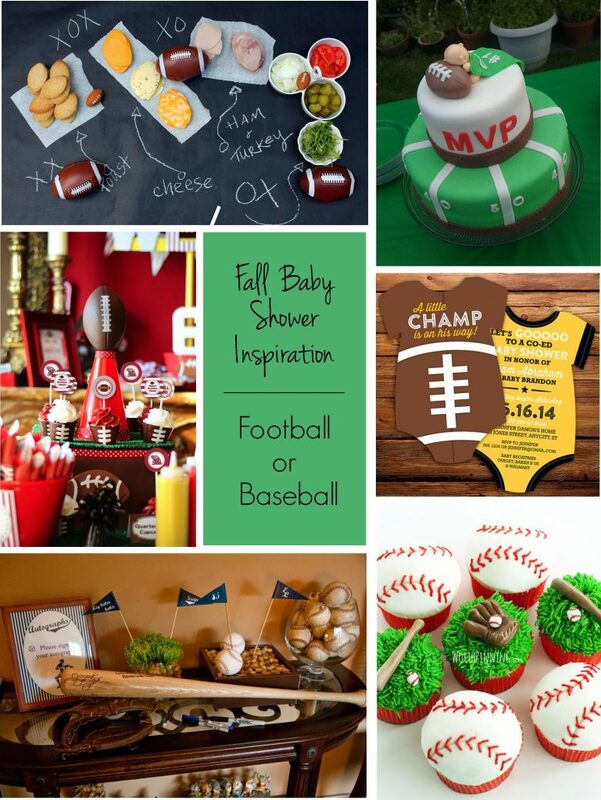 If you’re planning a co-ed baby shower, consider football or baseball as the theme- we know that it would definitely get the guys excited about the party! 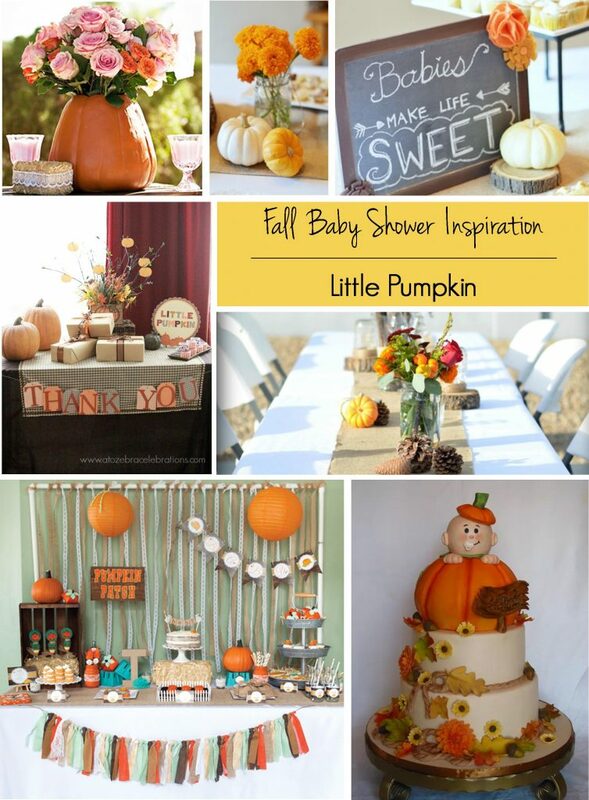 “Little Pumpkin” is a sweet term of endearment and is another baby shower theme that is perfect for the fall season. 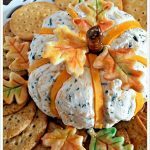 Decorate with pumpkins, fall leaves, burlap, and pine cones and serve fall-themed food such as spiced cider, pumpkin bars, apple pie and more! 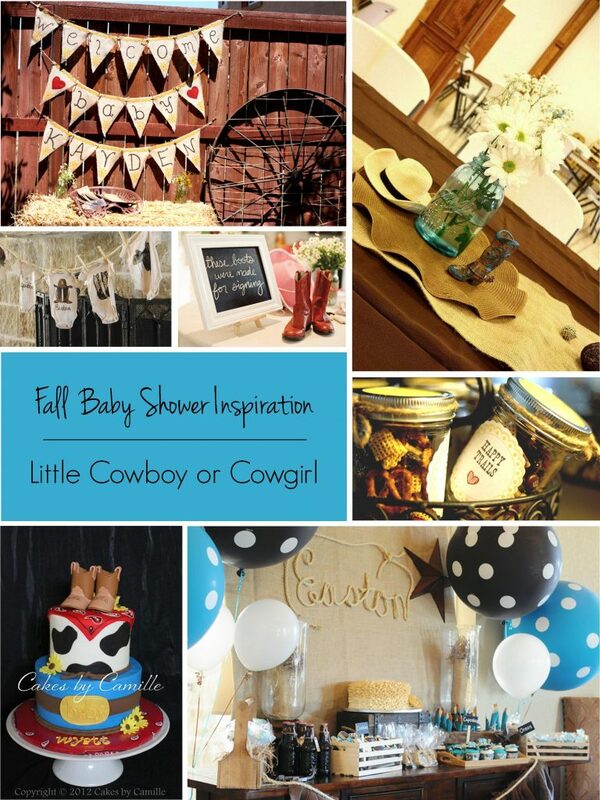 A Little Cowboy or Little Cowgirl themed baby shower would work any time of year, but we especially love it for the fall because it lends itself to rustic décor such as burlap, wood crates, mason jars, and hay- perfect during autumn months! 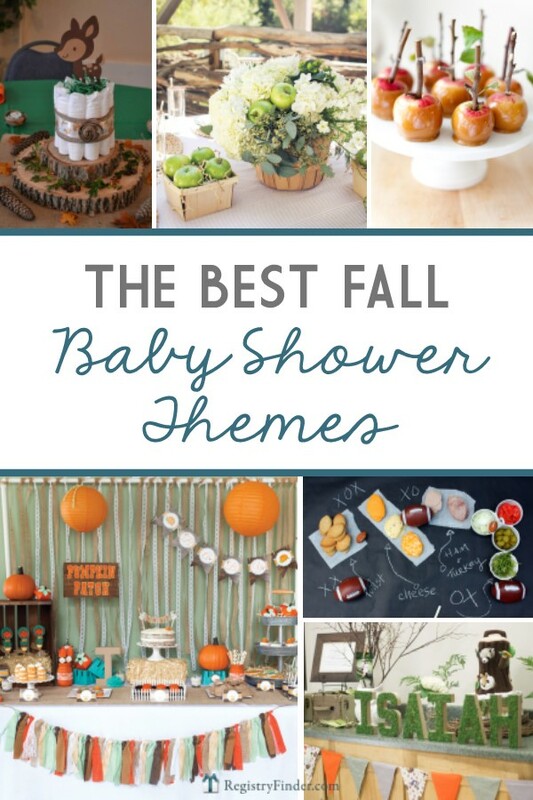 Take a peek at our favorite Fall Shower Menu for delicious food that goes with these fun baby shower themes. And don’t forget to refer your guests to RegistryFinder.com where they can find all of mom and dad’s baby registries in one place. 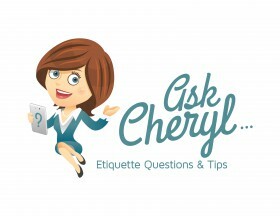 This is my first visit to your blog. Thanks for the great info! Hi there! This is my 1st comment here so I just wanted to give a quick shuout out and say I genuinely enjoy reading through your blog posts.